Corporate events can be any occasion hosted by a company for various reasons. It can be a party for the employees, a party to celebrate yet another milestone conquered, or it can also be a launch of a new product. 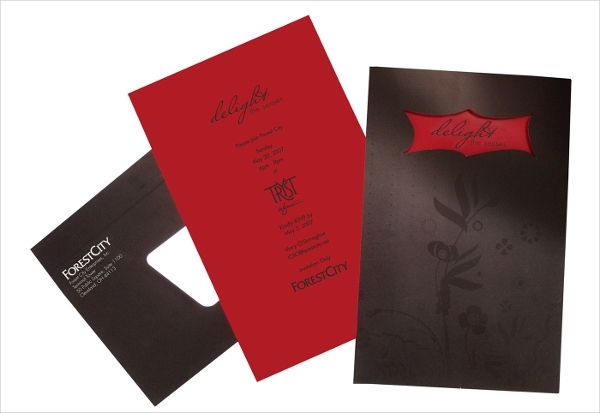 Regardless, it needs time and detailed preparation along with a proper invitation to send out to guests. 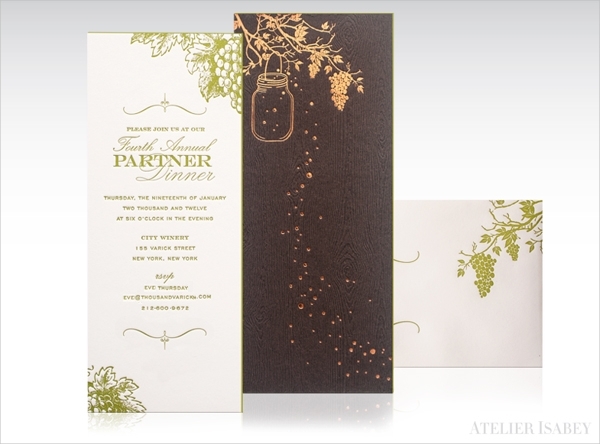 When planning to send Event Invitations, you need to be definite with what want in terms of theme and content. This is to make your search for templates to use easier. There will be plenty of search results and you need a specific want to easily point out what you will want to use. As mentioned previously, there are different events in the corporate world. Know what they are and know what are the slight differences of invitations for corporate parties. Founding anniversary. One of the biggest events in a company is its anniversary. A lot can happen in a year and making it through the daily challenges is something worth celebrating. 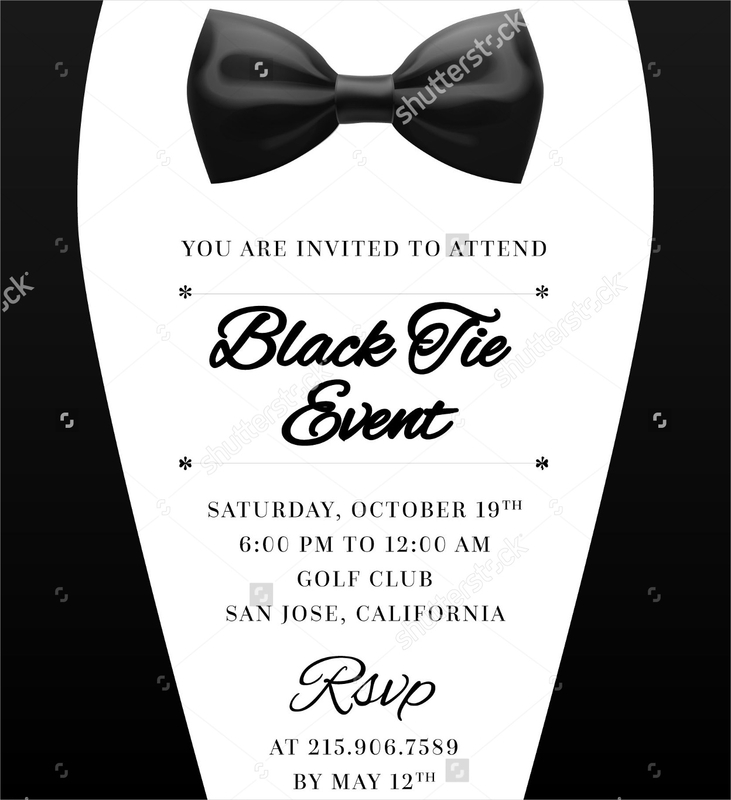 The Party Invitation Templates sent during this event are for your investors who stood by your side and for your employees who worked hard for you. These are mostly formal with the number of years specified in the header; i.e. 10th Founding Anniversary. Product launch. Another corporate event is the launch of new product or service. The invitations for this event are very direct to the point and are written with a catch phrase that persuades the recipient to show up during the launch. It is sent to known enthusiasts, fans, and other experts in the field. Also, oftentimes this comes with product brochures or advertising brochures of the product to be launched. Christmas party. The card sent to this party are not just for employees but for partners as well. 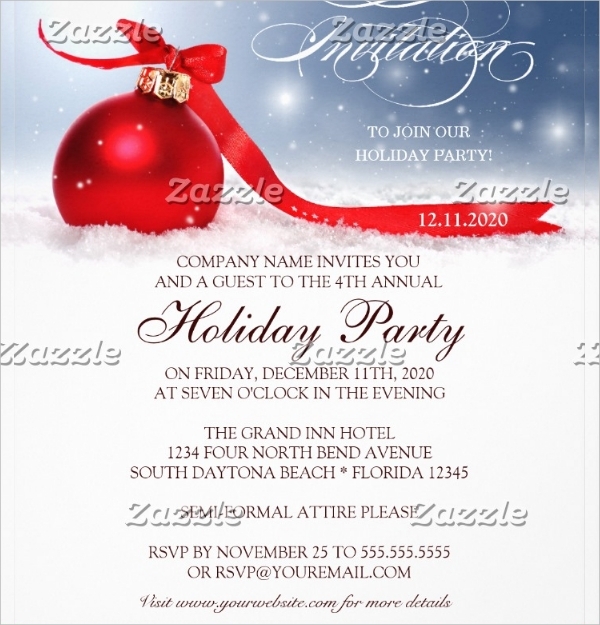 Mostly, the invitations have a winter season theme or a happy holidays theme. 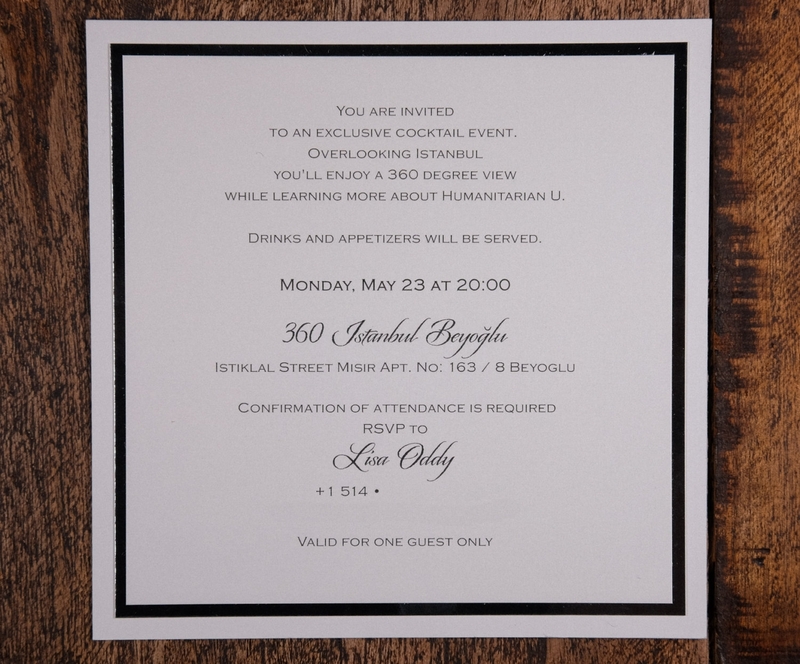 What’s in a Corporate Invitation? Company name. For personal occasions, the name of the celebrant is written on the card. 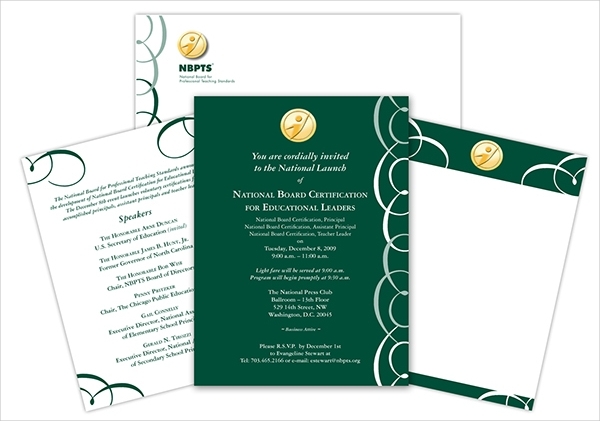 But, in corporate events, the name of the business becomes the sender of the Invitation Templates you customized. This is also one way to remind whoever your recipient is of who you are. The initials of your company are also acceptable if you prefer it more than the longer name. The reason for event. Write what you are celebrating or why you are hosting the event. This will be the header for your invitation and are written in bigger font size for emphasis. 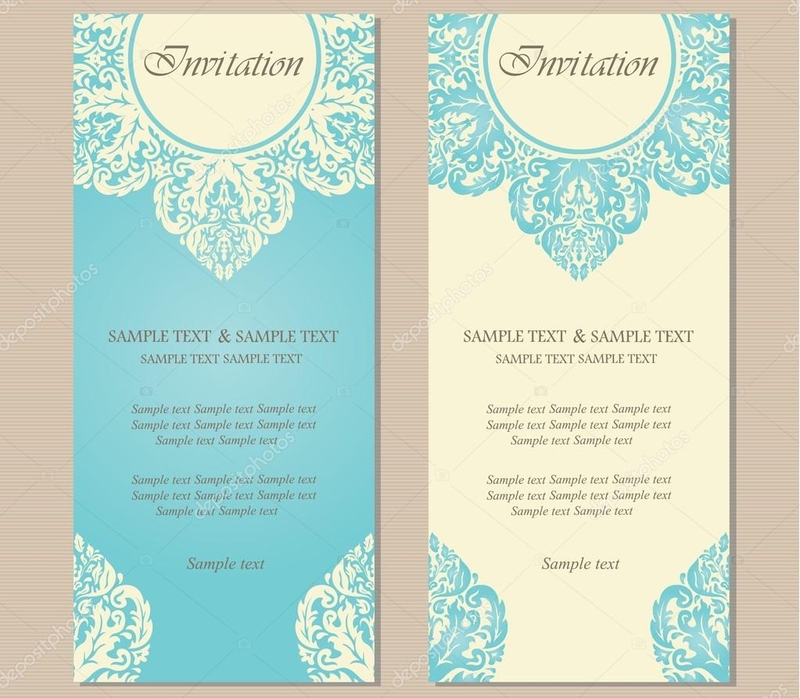 In some invitations, the reason for the event is also in a different font style. Where and when. Even though the venue of your event is in your office, you still need to write the complete address in case the invited guest forgets how to get there. RSVP and contact. Don’t forget to leave a contact number and a contact person whom guests can reach out to for any inquiry regarding the event.